Students complete a total of 120 total credit hours of course work, including transfer credits from eligible institutions. 30 credit hours must be in courses numbered 200 and above, and a minimum of 15 hours must be completed at the 300 level or above. The Applied Science major also includes 18-20 credit hours of free electives - students can choose any course in the university to further their career goals, enrich their personal interests, or use already earned credits that don't satisfy degree requirements. Fill out this form. The information you send is for our use only, and will not be forwarded or sold in any way. Apply for admission to the University of Nebraska and upload your transcripts. When we have received the form, your application and your transcripts, they will be evaluated, and we will contact you to discuss your options for the online degree completion program. Questions? contact Dan Cotton or Diane Wasser. Ranked 8th in the top fifty Nation's Most Affordable Online Colleges by Affordable Colleges Online! What sort of teacher/student interaction is there in these courses? Are there online lectures in the courses or is it mainly reading course content and referring to textbooks? Can an internship count as course credit? Are the tests proctored? And if so, who can serve as a proctor and who approves the proctor? Where can I take the prerequisites to get into this program? Are there labs involved in the courses? And if so, where do I buy the lab materials? Where do I buy the textbooks/handbooks for the courses? Do I get to attend a University of Nebraska--Lincoln graduation? 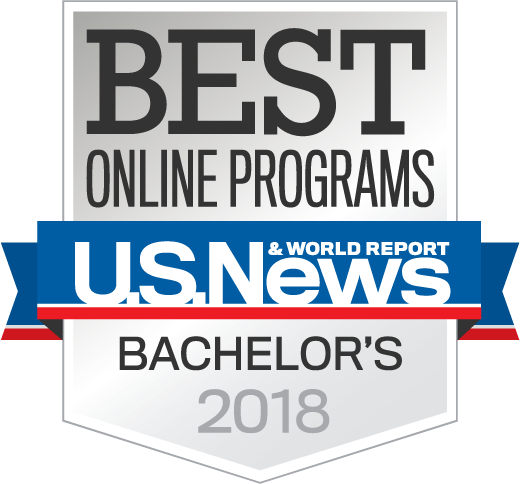 By enrolling into this program, am I applicable for discounts that on campus receive (like purchasing software at a University of Nebraska--Lincoln computer store)? When do students know that they are able to enroll in their courses each semester? Is there a list of courses which I would be taking in this program that I can view? What wording will appear on my diploma?